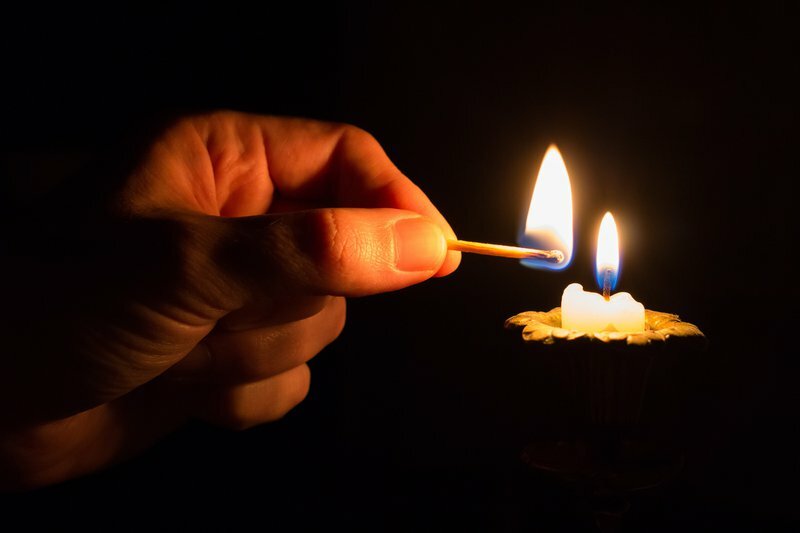 What's your load shedding horror story? What is the most inconvenient time load shedding has hit you? What were you in the middle of? Listen to the discussion, or read the details under the podcast. Bongani shares with Mags and G-Dog how load shedding caught his son at his most vulnerable. His son was in the middle of having his hair cut, then boom, load shedding! With the lights out and no other option, he walked around the mall with dad continuing to run errands... but with half his head shaved. Shout out to @drmalinga who kept the Mbombela faithful entertained while waiting for me to arrive at 07:30 this morning... No time to sleep though, I’m leaving Nelspruit for Cape Town right now to Switch On The Lights. We're definitely not asking for complaints related to load shedding, this isn't that platform. We're looking for funny stories.